Both the Chicago Tribune and WBEZ take time to note that CPS's welcoming plan is less than successful: the Trib states that 48% of students are not attending their designated welcoming schools, while WBEZ puts that number slightly better at 40% of students. Either way, CPS earns a D-, or worse, for their plan. If CPS were a teacher, they'd be explaining their failure rate to an administrator right now. That's just what pathological denier district spokesperson Becky Carroll attempts when she chooses to don the rose-colored glasses to explain the failure this way, "Thousands of parents every year choose to enroll their child at a different school in our district--or even outside the district--and we support those choices." While most of us would feel that only a 52% - 60% success rate sounds more like failure, Becky is ever the optimist! Huzzah, huzzah for choice, dear reader(s)! Spending $233,000,000.00 in renovations that went to the welcoming schools CPS chose versus the schools students, parents, and families thought it was best to go. More spending--$15.7 million--for 600 Safe Passage monitors and increased police presence along those routes. Students attending elementary schools like Metcalfe and Langford that do not have accommodations or facilities for disabled students who might be attending, and haven't yet received funds to make upgrades since they were not deemed welcoming schools. 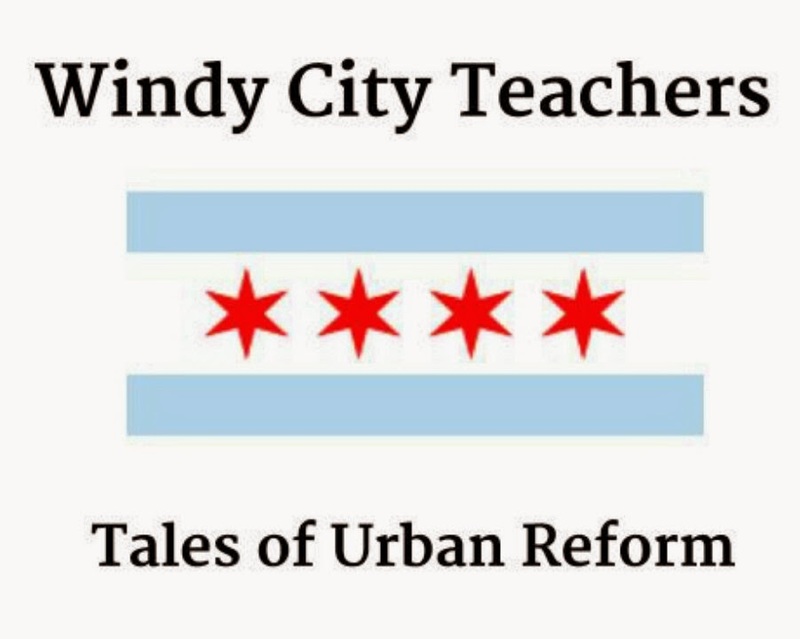 Rahm Emanuel, when asked about the discrepancy between the projected enrollment (80%) at welcoming schools and the reality (52% - 60%), refused to answer the questions. Seems everyone is Chicago is in a choosy mood, especially Emanuel, who silently refuses to acknowledge the problem he created.